In today’s competitive job market, many companies struggle to attract and retain the talent they need to spur growth. Yours shouldn’t be one of them. 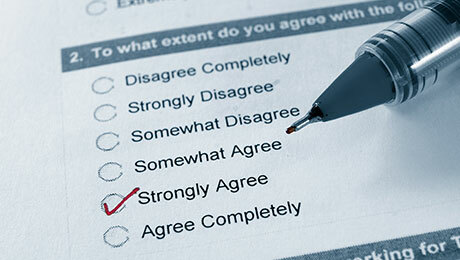 Numerous studies show that compensation is a key driver of employee engagement and retention. To succeed in a dynamic market, it’s critical for your organization to furnish a competitive and comprehensive total rewards system aligned with your business goals and company culture. Winning compensation strategies work hard for your company. cite above-average pay and benefits as a leading workplace differentiator. you must be well-versed in market-driven salary standards for all job titles and functions. and adjust compensation structures can lead to internal equity concerns, dissatisfied employees and FLSA compliance issues. 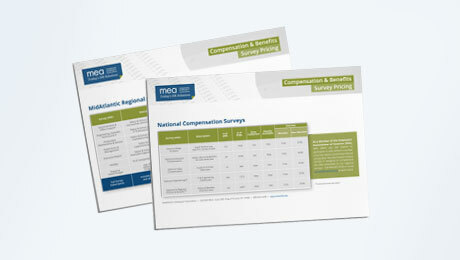 Take your business to the next level with MEA’s compensation services. philosophy to develop tailored and practical strategies. Gain the tools necessary to assess internal equity by reviewing and analyzing job titles, descriptions and market salaries. 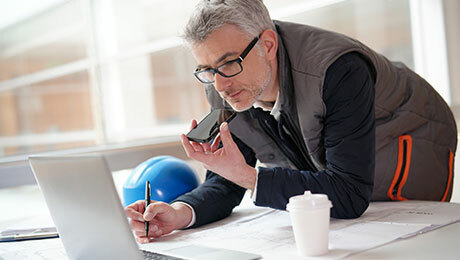 Collaborate with our compensation professionals to develop an appropriate communication strategy and tone best suited to your workforce. Receive pointed guidance on specialized topics including executive market analysis, audits and variable pay design. Let’s make working at your company an easy decision. Put MEA to work for you today. Learn about the many benefits of MEA Membership. 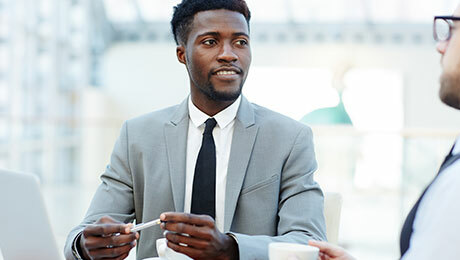 As a member company, you’ll enjoy a full range of personalized support for not just management and development training, but all your critical HR needs. Including regulatory expertise, compliance, and compensation and benefit services.